All children continue to develop their motor skills through the school years. In the early years of primary school, children are exposed to a variety of activities that develop their fine and gross motor skills and this continues throughout primary school. For your primary aged child with an Intellectual Disability(ID) this could be a particular area of challenge. Regardless of the degree of disability this is generally an area in which most children with ID could be referred to as ‘clumsy’. Further to this, those children with a severe ID will possibly have significant challenges in this area. As your child progresses through primary school you should see motor skill development. Handwriting may be an issue but with technology easily accessible in schools this could be a recommended method of recording information. The use of and access to technology needs to be explicitly taught so that when at school your child understands that it’s use is for educational purposes not for example, playing games. This could be an topic of discussion at your child’s planning meeting. The development of gross motor activities such as walking, running, bike riding, swimming, jumping are important for your child’s fitness. It also helps your child to engage in activities with others and to understand the rules of games and events. Further benefits are the behavioural understandings they will develop; safety in environment, independence, social skills and possible future leisure activities that they would like to continue with. 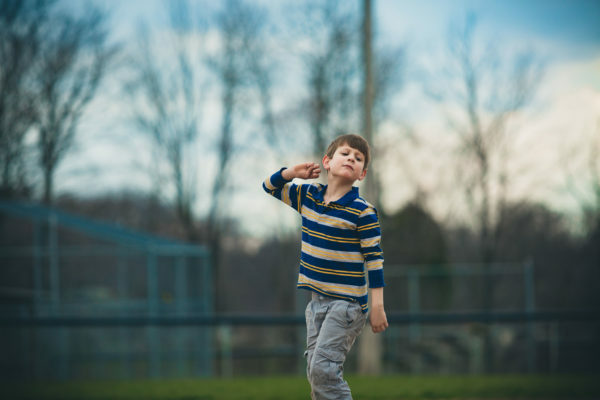 If your child has an associated learning disability such as Autism Spectrum Disorder(ASD) or Attention Deficit Hyperactivity Disorder(ADHD) this may have a further effect on your child’s motor skill development during primary school years. Remember to provide as many opportunities as possible for your child to be involved in motor skill activities as they will need to ‘learn, learn and over learn’ to grasp and maintain these skills.